At Clear View we are happy to work at commercial and residential properties throughout the UK. 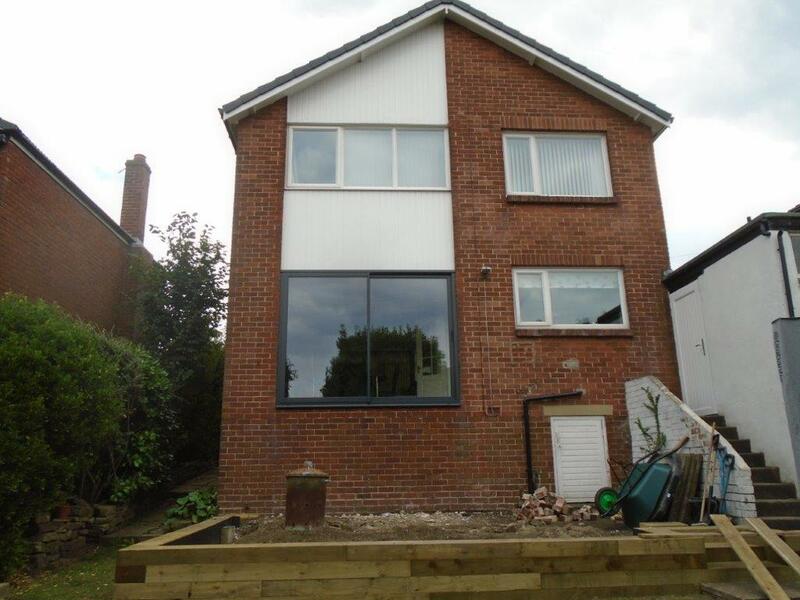 We were recently contacted by a homeowner in Hertfordshire who wanted to replace all the windows and doors in their house to create a much more attractive and modern appearance to their house. 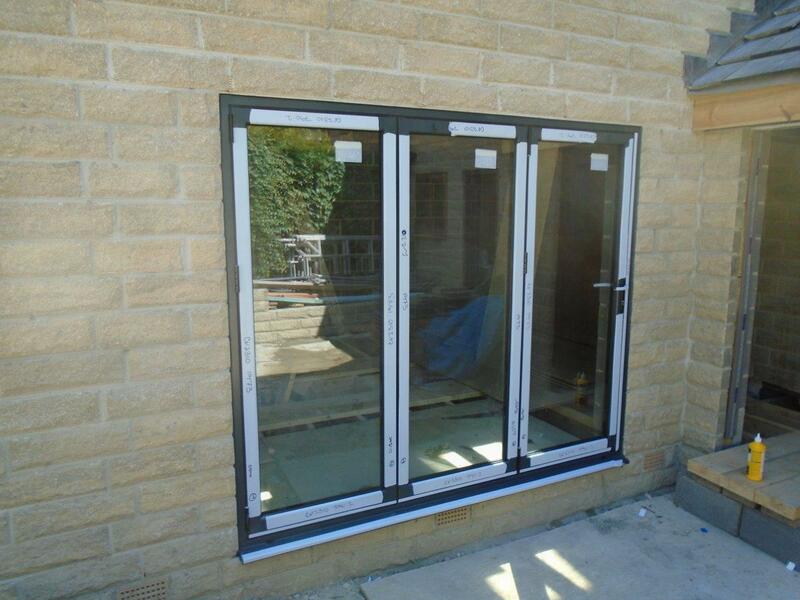 After meeting with one of our expert technicians and discussing the range of options available the client decided to have a variety of sliding doors and windows installed. 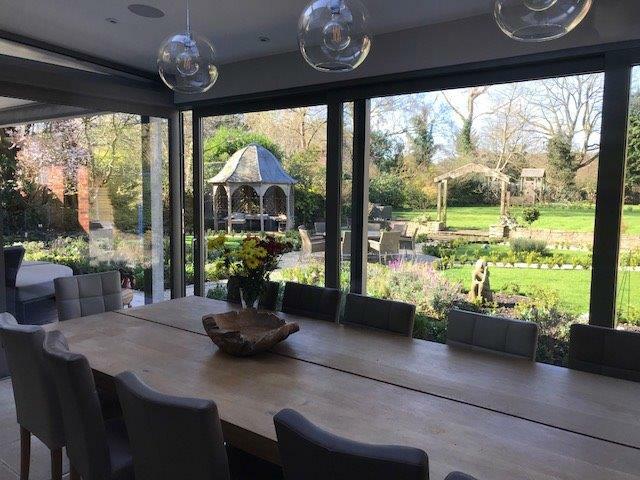 This was to allow maximum use of space, open up interior rooms to the garden area and increase the amount of natural light that can enter the property. A white aluminium finish colour (RAL 9006) was selected from the wide number of shades available with matt silver door hardware installed to complement this. The client was extremely happy with the service provided and how quickly the products were manufactured installed. 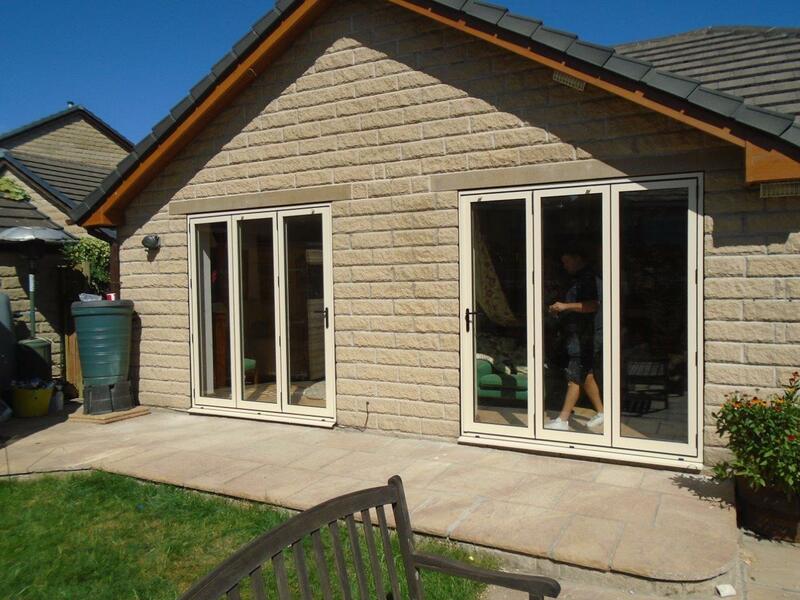 Clear View supply a wide range of aluminium framed bi-folding doors, sliding doors and windows to properties throughout the UK. If you are thinking are thinking about transforming your home and livings space with new windows or doors and would like to speak to our of fully trained team about the options available please get in touch today by calling 0800 1357167.